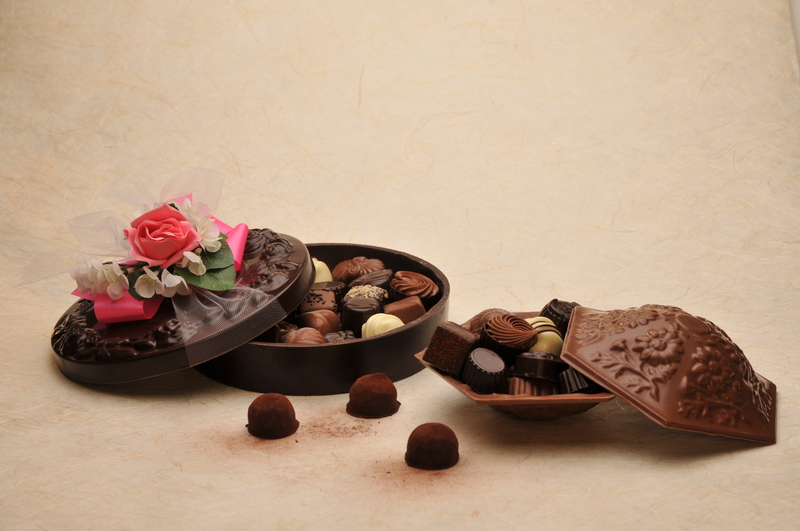 Floral Chocolate Candy Box Assortment | Special Occasion Chocolates | Online Store | Belgian Chocolatier Piron, Inc. There is a reason this place is listed in foreign guidebooks, and is recommended by royalty. They make amazing, artisanal products. If you want a great deal, ask if they have any imperfects on hand. You will get a deep discount, and they taste just as delicious. I recommend the dark chocolate covered candied orange peel, or getting a box of assorted dark chocolates. They are all winners. I wouldn’t know about the milk or white chocolate. If you care, go have a decaf.